For many small to medium business owners in the UK, social media is their best, and least expensive, method of successfully marketing their business and growing their brand. While every social media platform is different and offers different benefits that your business may, or may not, need, Facebook has something for everyone. Whether you are trying to grow your brand, engage with your customers or create an online marketing strategy to increase sales, Facebook can make achieving your goals easy. Advertise On Facebook- the Facebook advertising platform makes it easy for small businesses to market their products or services. This is also a very good way to increase your likes as people will often save your page for later by clicking the Like button. Add The Tag Line “Like Us On Facebook”- by adding “Like us on Facebook” to all of your blog articles, advertisements and any other marketing material, your chances of having a customer like your page increase. More likes can lead to increased customer engagement and a more effective digital marketing campaign. Regularly Update Your Facebook Page- by updating your Facebook page regularly, not only do potential customers see your content, but current customers who have already seen your posts, will find new content in their updated feed. Run contests- another way that you can increase your Facebook likes is to offer your customers incentives for liking your business page. This can be in the form of contests, discounts or coupons. 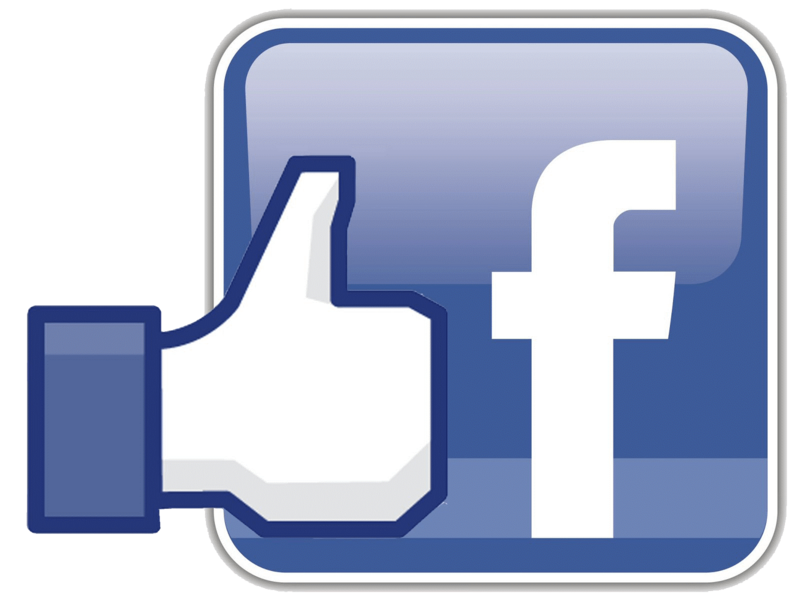 You will find that users that wouldn’t normally visit your Facebook page, will do so and click the Like button. Share Your Facebook Business Page- as you can see at the end of this article, a simple, yet effective, message inviting people to share your Facebook page with their friends can help increase awareness of your business and increase your Facebook likes at the same time. Social Buzzing understands the needs of today’s small business owners and knows how to create an effective Facebook marketing campaign. To learn more about using social media marketing to reach more customers and grow your business, contact Social Buzzing today!